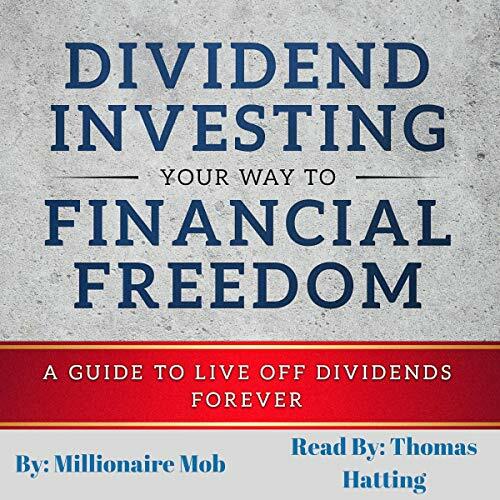 Showing results by narrator "Thomas M. Hatting"
Dividend investing is the best way to increase your income while also contributing to your retirement goals. With this dividend investing guide, you will learn the five steps necessary to live off your dividends. Ten-year-old Krystal Surles watched as her best friend was murdered before the intruder slashed her throat with a 12-inch boning knife. 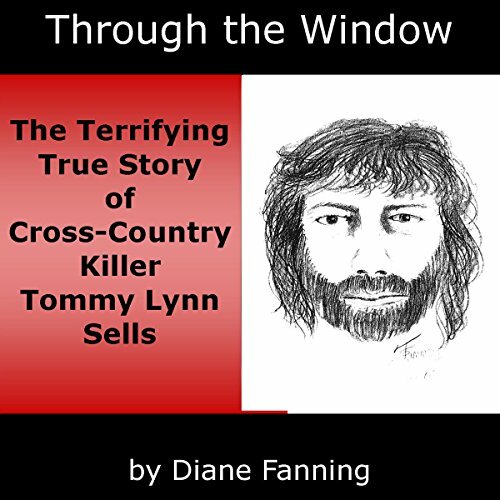 Despite the odds, she survived and led authorities to 35-year-old Tommy Lynn Sells, a former truck driver, carnival worker, and drifter. 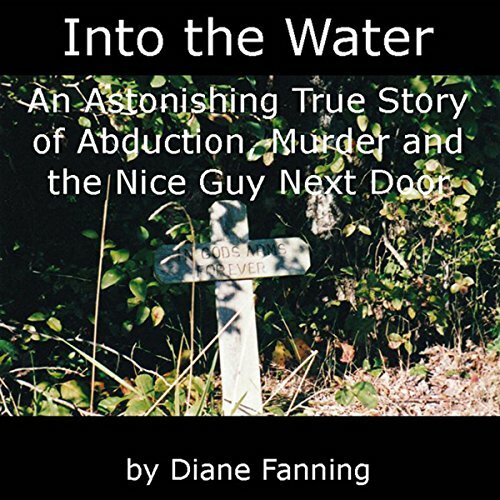 Through the Window includes his confession to the murder of 10-year-old Joel Kirkpatrick, playing a pivotal role in obtaining justice for wrongfully convicted Julie Rea. 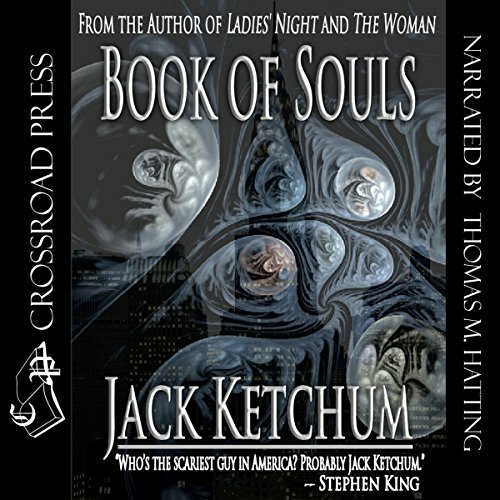 In this intimate glimpse into the heart of his own creative spirit, Jack Ketchum shares his early career, literary influences, and some of the characters that formed the man he has become. 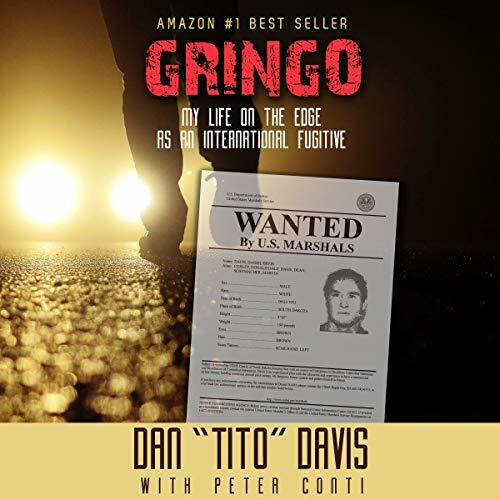 From his early respect and admiration for Henry Miller to the tortured lives of friends, and the aftermath of 9/11 - these are the stories that define a career. 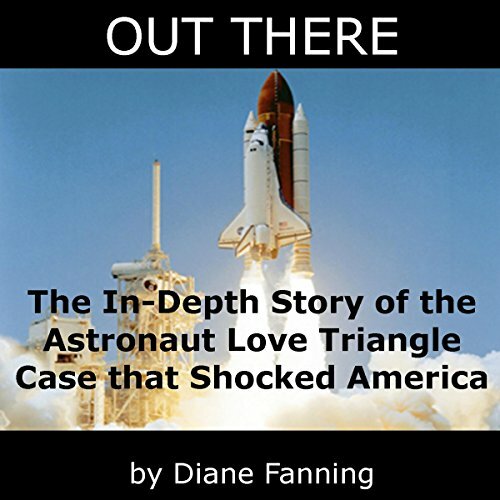 This is the kind of book that opens windows into the soul. Step up and take a look. Born on July 30, 1863, the American industrialist Henry Ford was the founder of the Ford Motor Company. 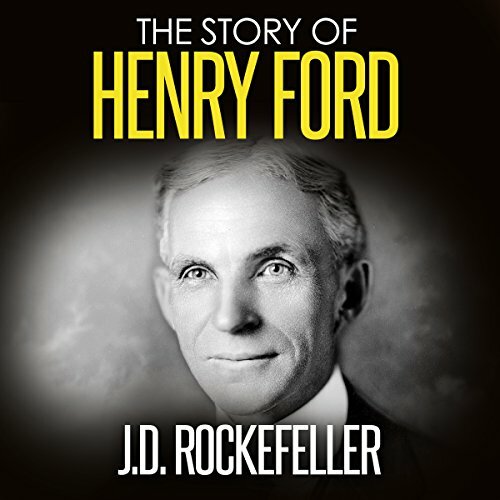 Henry Ford did not invent the automobile, but he was definitely the one who made it possible for a middle class American to buy one. Ford became one of the richest men in the world, thanks to the success and profit of Ford Motor Company. 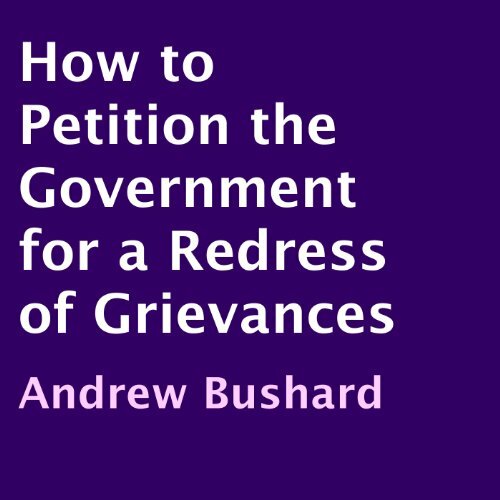 The First Amendment grants us the right to petition the government for a redress of grievances, which we ought to cherish. But how should we exercise this right? We better do it in a wise way and this book will discuss exactly how.